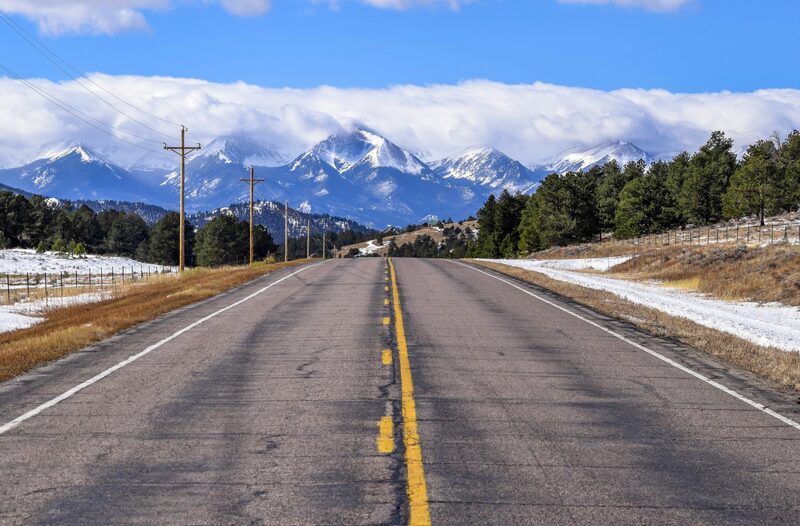 From your drive into the Arkansas River Valley, you can tell Buena Vista bursts with outdoor recreational opportunities. Fourteen thousand-foot peaks line one side of the valley while the Buffalo Peaks line the other. Together, they provide miles upon miles of trails for hiking, ATVing, horseback riding, and mountain biking. And during certain weeks each year, these mountains become a hunter’s paradise. Buena Vista also has a darling Main Street made up of boutique shops selling vintage and handmade items, bike gear, art, and more. There are also several options for coffee, lunch, and satisfying your sweet tooth, making a stroll along Main Street a delightful event. Close to downtown are two hot springs resorts, always a favorite among visitors. At night, during the summer, free music is offered at several different locations. Just a short drive away, adventurous visitors can soar among the tree on a zip line. Last, but certainly not least, is the Gold Medal Arkansas River. 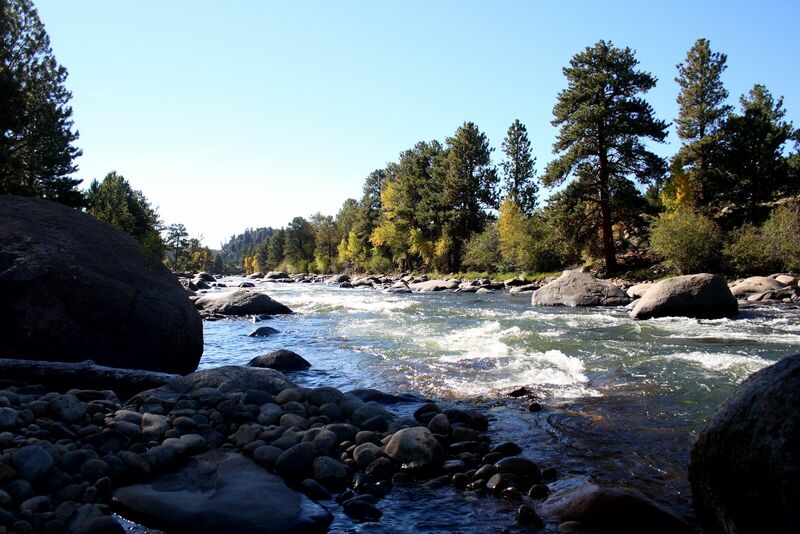 World-renowned for its amazing whitewater, Buena Vista’s pride and joy has brought rafters and kayakers to the Arkansas River Valley decade after decade. With so many options for your Buena Vista vacation, how will you ever squeeze everything in during a three-day visit? Contact KODI Rafting. We can help. KODI’s reservations specialists can hook you up with many Buena Vista activities, making scheduling a breeze! Here’s what we recommend. Start with a full day on the river, of course! 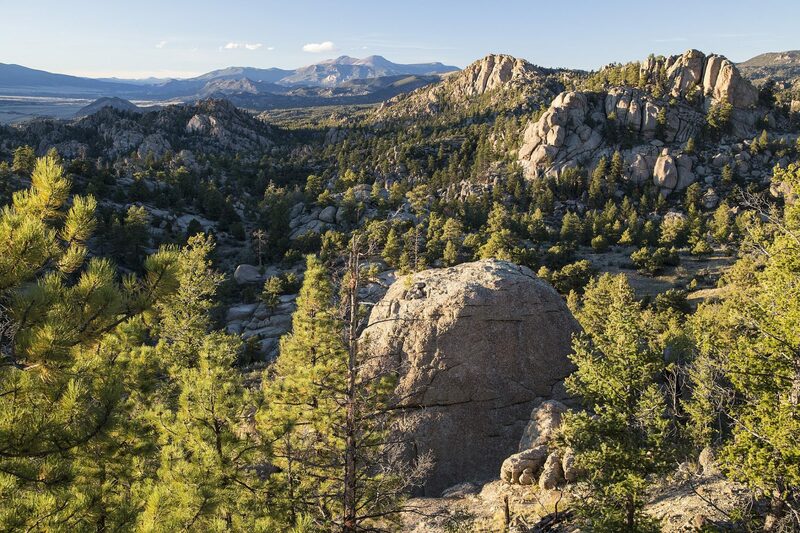 From Buena Vista, you can spend a day rafting Browns Canyon National Monument. Not only is this our most popular trip, we’ll also serve you a riverside lunch. Take a horseback ride in the morning and a dip in some hot springs in the afternoon. If you’re sore from your ride, a soak in our natural hot springs is the perfect cure. Start the last day of your Buena Vista vacation with something bold—zip lining! KODI Rafting will book your morning zip line at Top of the Rockies Zip Line located between Frisco and Leadville near the Summit of Fremont Pass. 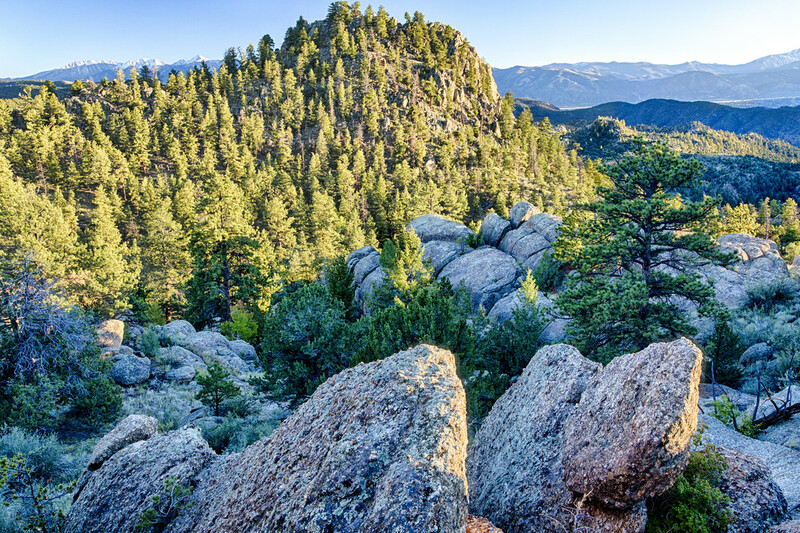 Finish up your amazing three days in Buena Vista with a simple hike. We have dozens of trails with varying degrees of difficulty. 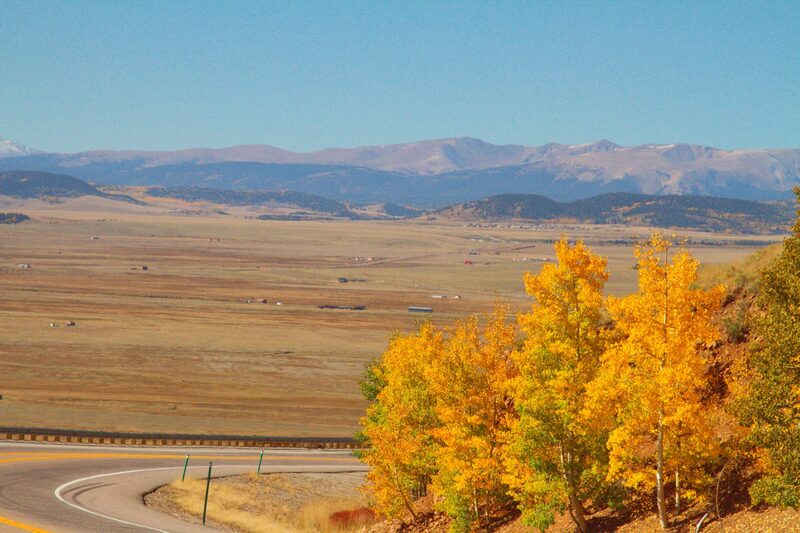 Take this time to reflect on your visit and soak in Buena Vista’s breathtaking scenery.